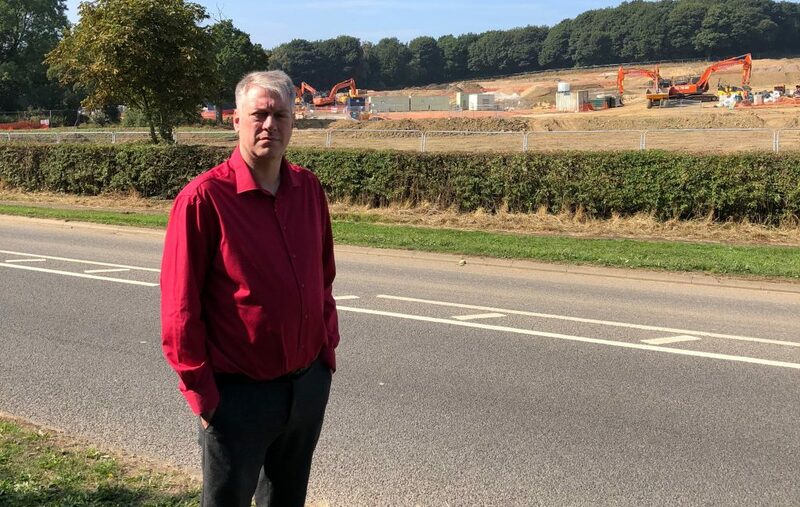 Following recent controversial planning decisions by North East Derbyshire District Council, N-E Derbyshire Liberal Democrat Leader Cllr David Hancock has called for an urgent investigation into the integrity of the Council’s planning process. Recently, in Tupton, a controversial housing development was approved by the Planning Committee despite concerns raised over highway access and other infrastructure related issues. On the Hunloke Estate (also part of the Tupton Ward) plans for a Travellers’ Site on a children’s play area were submitted to the Planning Inspector as part of the Council’s Local Plan. NEDDC then attempted to withdraw the site following concerns raised over highway access from the A61, claiming that they hadn’t realised the proximity to the Hanging Banks development – despite both being around the corner from the NEDDC offices! Councillor Hancock has sought urgent clarification from NEDDC and the Planning Inspector regarding the exact status of the proposed traveller site, simultaneously calling for an urgent review into NEDDC’s planning procedures. In light of the contradictory and misleading statements that have been issued by Cllr Peters and NEDDC themselves over the past 48-hours; I am, unsurprisingly, being inundated by queries from local residents and businesses regarding the actual legal position regarding the proposed traveller site at Greenway. Based on the most recent developments we are now told that NEDDC is no longer considering this as a viable site, but the Inspector is still including it in her examination. My Liberal Democrat colleagues and I have advised all stakeholders to continue submitting responses to the consultation in accordance with the email sent from Phil Delaney to Ross Shipman – which, of course, contradicts the earlier public statement from NEDDC and Cllr Peters instructing people not to. I understand that Wingerworth Parish Council have also recommended that people continue to submit responses. We are therefore in a position where all stakeholders need an urgent and honest statement from both the Council and the Inspector as to the EXACT status of the site and any potential consequences of the Inspector’s decision supporting that location. I await your urgent responses. Given that the Council plans to borrow and then lend over £8m to the Northwood Group, can the Member explain the Council’s influence in terms of its influence on the company’s decision making process? 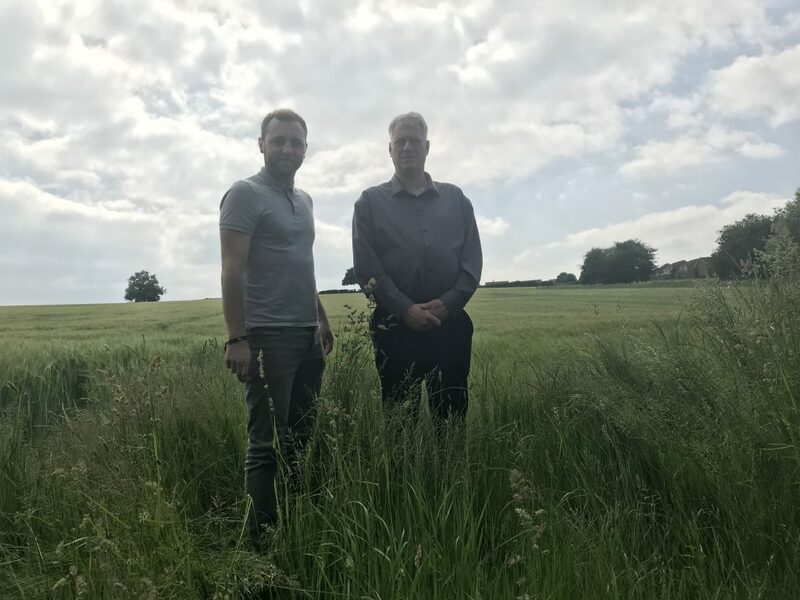 Having witnessed first-hand the recent Planning decision over the Ankerbold Road development in Tupton, I was appalled that the Council’s decision making process would seem to be based entirely on whether or not an applicant is likely to pursue an appeal. Erroneous and misleading reports from agencies, which were clearly contradicted by first hand evidence from witnesses, Members of the Planning Committee, and even the photographs presented by officers at the Committee were ruled to be ignored rather than permit a decision to be made contrary to that desired by officers. Can the Chair of Planning Committee tell me how any Member, resident or stakeholder in this District can have any faith at all in North East Derbyshire’s Planning decisions? The Liberal Democrats will be live-streaming the Council meeting to broadcast the responses.